In short, yes, in some situations spark plugs can increase horsepower. Now, before you go booking in with your local mechanic or signing your car up to the next drag event, you should know that we’re talking about power gains of maybe one to two per cent, so you’re not exactly going to be breaking any land speed records by simply ‘upgrading’ your spark plugs. 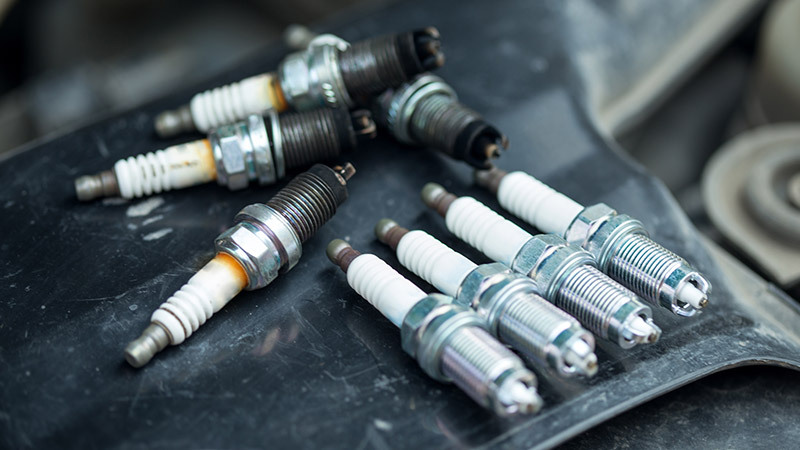 These ‘massive’ gains of one or two per cent generally won’t be exceeded, even if you’re replacing really old and worn spark plugs for new ones. In this case, your essentially just restoring your car back to its peak performance. The theory behind spark plugs increasing horsepower is that by providing more spark to the firing tip of the spark plug, it will (and does) combust more fuel. However, this is negated due to modern cars being so smart and efficient that they’re already making sure that they’re burning every bit of fuel available. This is thanks to the intelligent in-car computers and powerful ignition systems with which cars of today roll out of the factory. If you’ve already got a high-performance car and you’re looking to see what spark plugs can do for you, your main point of concern should be whether it is rated for the heat output of your engine. Although spark plugs can be replaced at low cost, if you’re looking to increase the horsepower in your relatively stock car, it would be worth exploring other avenues. A performance specialist on AutoGuru can help advise you on what the next best steps are to squeeze some more ponies out of your car. You can quickly and easily make an online booking in just a couple of minutes! On weekdays Rowan can be found in the AutoGuru office, driving content and growth with the rest of the marketing team. On weekends you’ll probably find him in the garage with his father restoring a 1958 Ford Star Model Customline or enjoying a cruise through the Gold Coast hinterland on his Yamaha XV250. Despite his automotive passion, Rowan looks forward to the day when he can commute to work in his own driverless car.